When you know where to look, each season Nature provides a generous spread of tasty treats ripe for the picking. 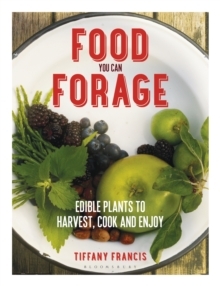 Foraging can be an adventure for the entire family, and Food You Can Forage is packed with photos, illustrations and useful information to help you identify and find food in the wild, as well as delicious recipes to try with your finds. 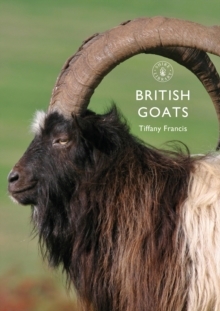 In this book, Tiffany Francis explores a range of habitats, revealing why plants grow where they do and which other living things live there too. Tiffany offers tips to help make the most of time spent outdoors wherever you are, and her delightful text also explains everything from the birds to look out for along the coast to which bumblebees you're most likely to spot on your local heathland. Whether you prefer to avoid eating overly processed foods or just enjoy spending time outdoors with your family, knowing how to ethically source food for free in the wild is a valuable and fun skill that anyone can learn.